Wirearchy and the opposite of patriarchy | gBRETTmiller on What Is Wirearchy ? 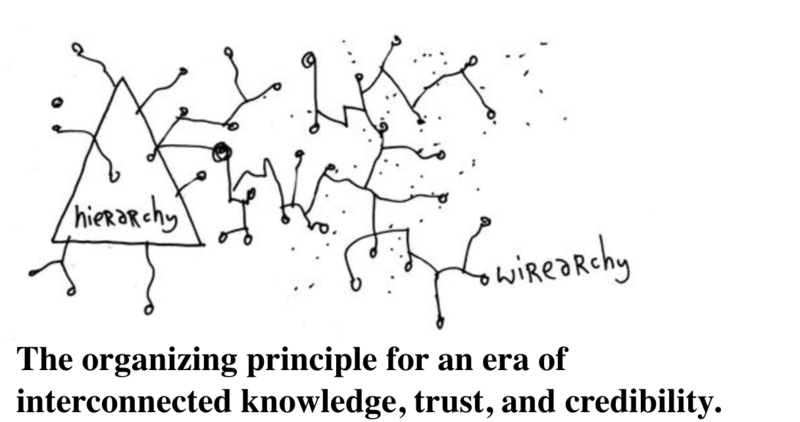 Trust on What Is Wirearchy ? Organization design and new ways of working: additional resources on Push Hierarchy? Pull Hierarchy? Holacracy? Holarchy? Heterarchy? Wirearchy?